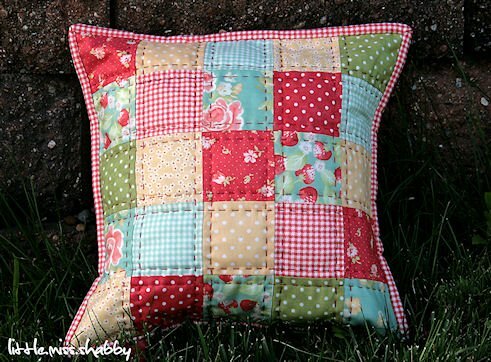 Learn how to big stitch hand-quilt from Corey Yoder! Materials Included: Instruction Only. No materials included. Supply list provided. Requirements: A supply list will be emailed after registration. Instructor Bio: Corey joins us for Quilt Weekend Maysville as our special guest for 2019. Corey designs fabrics for Moda, and patterns for her own company, Coriander Quilts. Her aesthetic is bright and happy, and she exudes her love of fabric, quilting, and finding beauty in the simple things in books, magazines, and social media posts regularly.